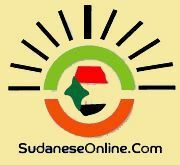 Government forces stormed the University of Bahri in Khartoum North for the second time this week. Supported by militant student members of the ruling National Congress Party (NCP), they ravaged and torched a number of facilities on Thursday. Forces also search buses in Khartoum for young people of Darfuri origin. 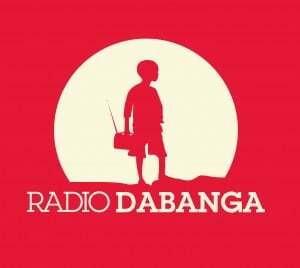 Students described to Radio Dabanga how “NCP students, armed with metal bars and Molotov cocktails, and supported by security and police forces” stormed the University’s premises again on Thursday morning. On Monday, a large force of policemen and security agents raided the Kadaro compound of the Bahri University, and violently broke up a political meeting, organised by the Darfur Students Association. A number of students were injured, and dozens were detained. The forces also searched houses in the neighbourhood rented to Darfuri students. The Darfur Students Association had organised the meeting to discuss the eviction of at least 48 Darfuri students for not paying tuition fees, and the University administration’s ban on wearing African dress, and a particular style of haircut. They described the detention campaign “based on colour and identity” as the fiercest one since 2008, when rebel forces of the Justice and Equality Movement raided Omdurman.